Here is some really weird sh*t to get your day started! 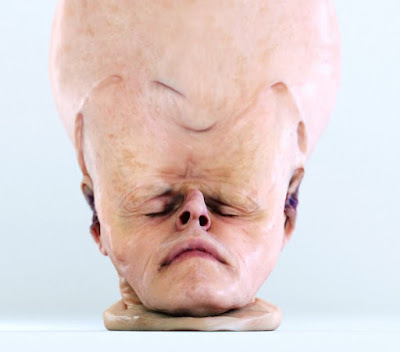 It's a new video by Simon Christoph Krenn, called parasitic endeavours. Simon is an Austrian based artist creating digital imagery and experimental animation. Parasitic endeavours (2017) from Simon Christoph Krenn on Vimeo.